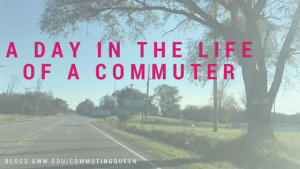 Hey there commuting kings and queens! Please enjoy this special video I made! Just a heads up, it is kinda long but also AMAZING SO YOU SHOULD WATCH IT! 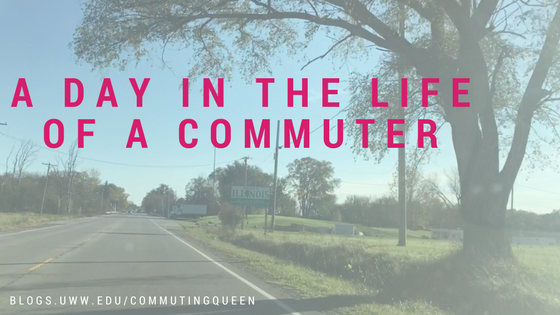 This entry was posted in Commuting Adventures and tagged backroad, beautiful, challenge, commuting, home, positive, VLOG. Bookmark the permalink.